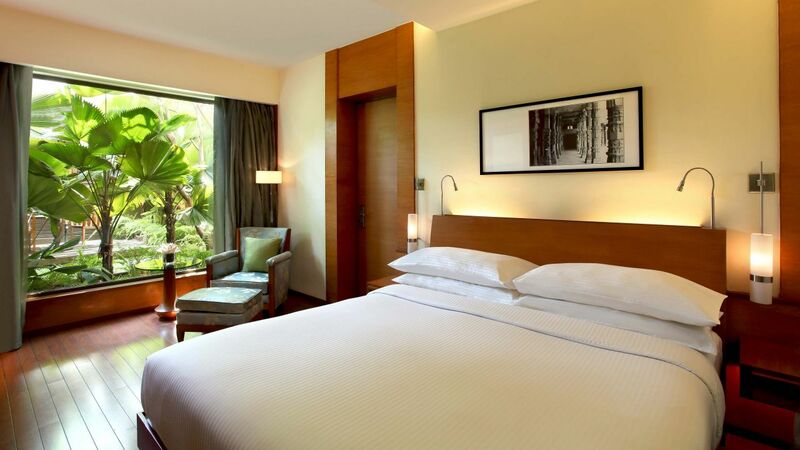 Located in the heart of the city, Hyatt Pune is a silent retreat in the midst of the bustling city. 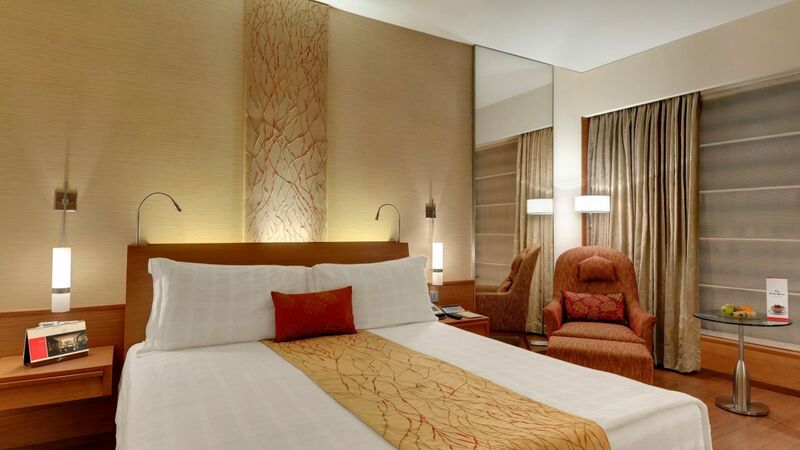 Its 209 indulgent guestrooms include 12 suites that blends understated elegance and worldclass interiors. Our rooms and suites are thoughtfully designed to delight you and make your stay a memorable experience. Indulge in a regal 630 sq. ft suite with king bed and living area. Replete with fruit platter, modern décor, well-appointed amenities reinforces a sense of luxury and comfort. This is a standard suite. See World of Hyatt program terms for upgrade eligibility. 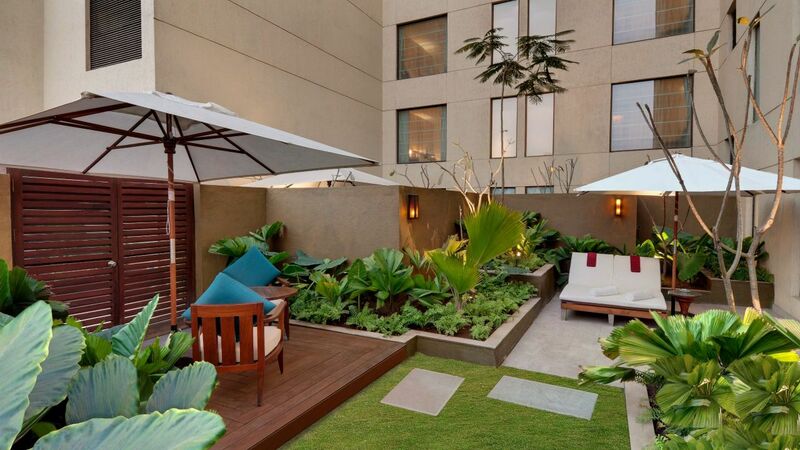 This chic 530-600 sq ft suite situated on the 10th floor, offers private garden giving the privacy you desire. Pampering amenities include complimentary fruit, mineral water and soft bathrobes and slippers. This is a premium suite. See World of Hyatt program terms for upgrade eligibility. 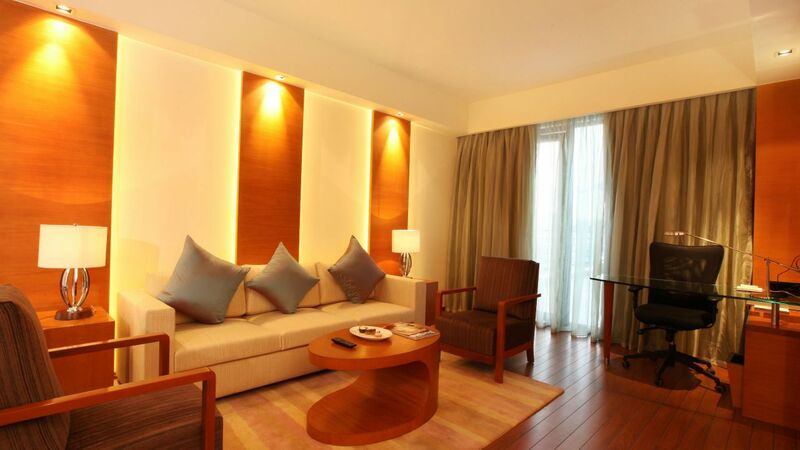 Enjoy the ambience of Hyatt Suite offering 500 – 550 sq. ft king size room with world class features. Contemporary design, separate living & bedroom with hi-speed internet promises unparallel comfort. This is a standard suite. See World of Hyatt program terms for upgrade eligibility. This 330 sq. 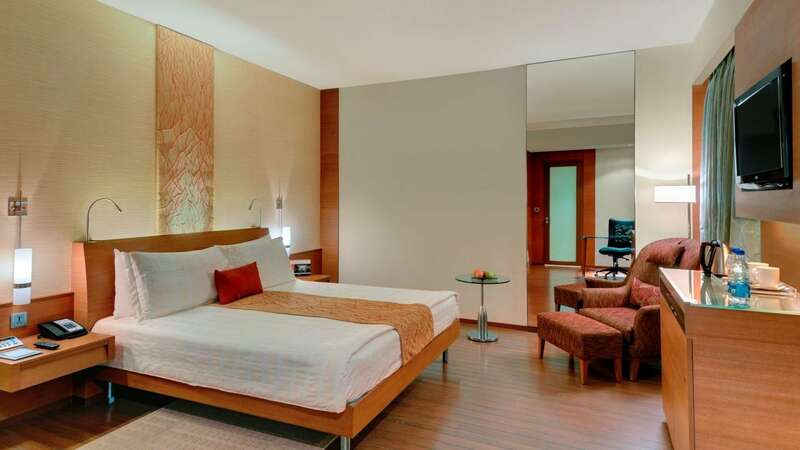 ft guestroom boasts a comfortable king bed, walk-in wardrobe & separate work area. Impressive views of Baan Tao water garden & well-appointed bathroom reinforces a sense of luxury. Contemporary design, modern art highlights this 270-sq.ft. room with a king bed & large bay windows, granting pristine views of the pool. 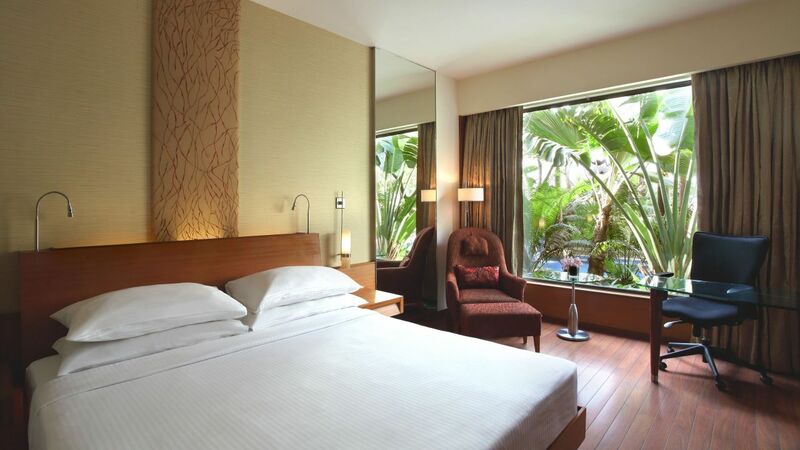 The room is well equipped with a work space & hi-tech amenities. Unwind in the cozy 270 sq.ft room with king bed and contemporary design. Experience a sense of luxury with a walk-wardrobe, while wired and wireless internet keeps visitors connected. Contemporary design, modern art highlights this 270-sq.ft. room with a twin bed & large bay windows, granting pristine views of the pool. 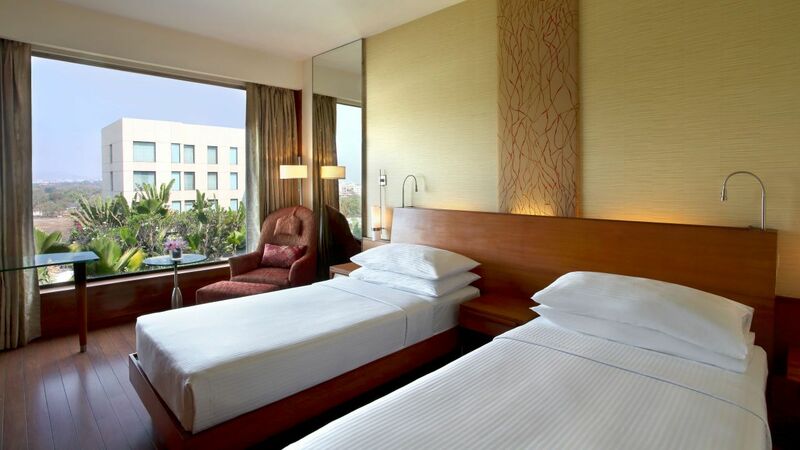 The room is well equipped with a work space & hi-tech amenities. Unwind in the cozy 270 sq. ft room with two twin beds and contemporary design. Experience a sense of luxury with a walk-in shower, while wired and wireless Internet keep visitors connected.